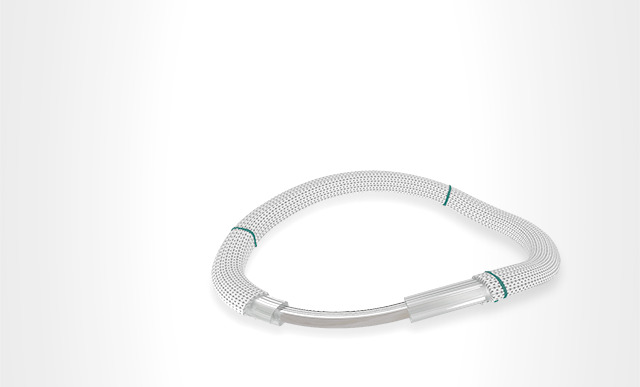 Current heart valve repair (annuloplasty) rings and bands are designed for symmetric dilatation. The IMR ETlogix ring is the first asymmetric ring designed to treat asymmetric dilatation. See instructions for use for full prescribing information, including indications, contraindications, warnings, precautions and adverse event. Edwards Lifesciences devices placed on the European market meeting the essential requirements referred to in Article 3 of the Medical Device Directive 93/42/EEC bear the CE marking of conformity.